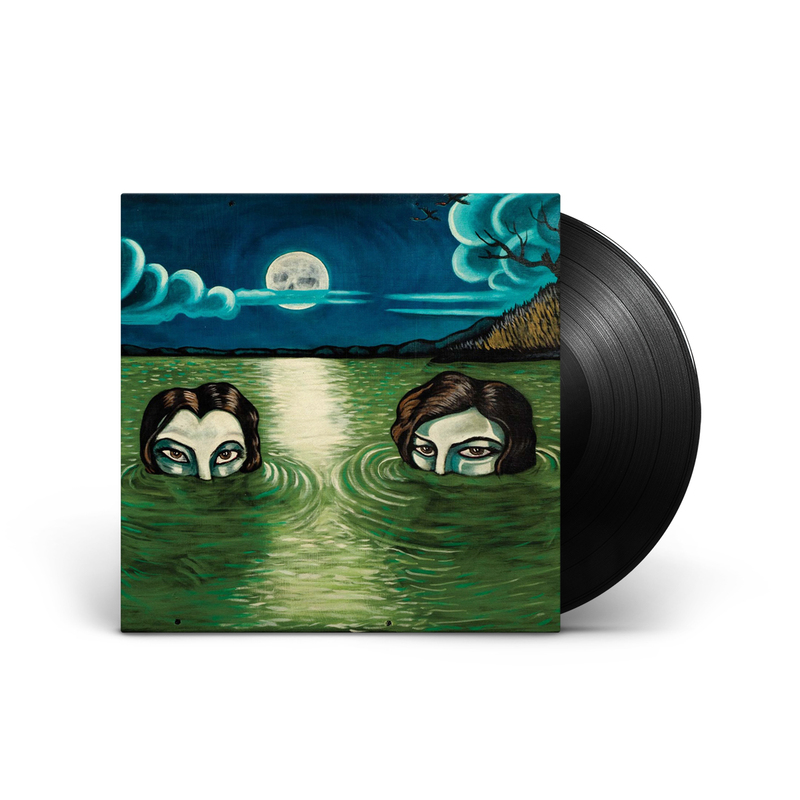 English Oceans, the 12th release by Drive-By Truckers recorded over 13 days in August 2013 with longtime producer David Barbe features 13 songs written by Patterson Hood and Mike Cooley (7 by Hood and 6 by Cooley). Plus for the first time ever we see the recording of a Hood song "Til He's Dead or Rises" with Cooley assuming the lead vocal. English Oceans sees the band more laid back but better than ever and with a straight up rock and roll approach. All LPs come with a download card for the entire album.